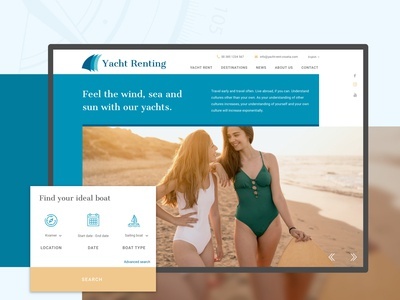 A better way for Yacht Renting — ⛵What if there is a better way for Yacht Renting? 🎨 Find more on my Behance. 📎 Check out the attachment! Yacht Elephant | Website — Home page shot for a yacht charter agency. What if online shopping could be more personal? 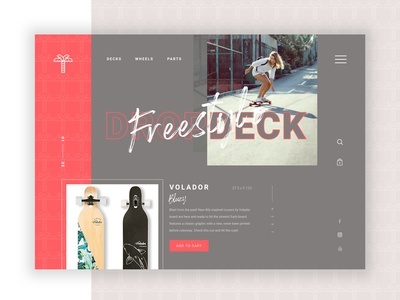 — 🌴Landing page for Longboards and Skateboards store. 🏀Hit the Like button! I do not own rights for the photos. 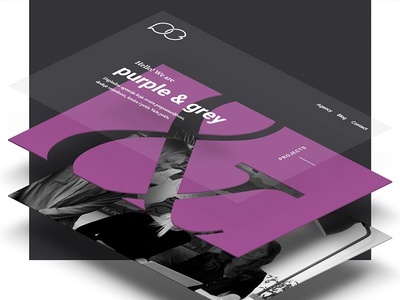 purple&grey | Website — Website for a digital agency. Check out the project on Behance. Yacht Elephant | Logo — A yacht charter agency logo. 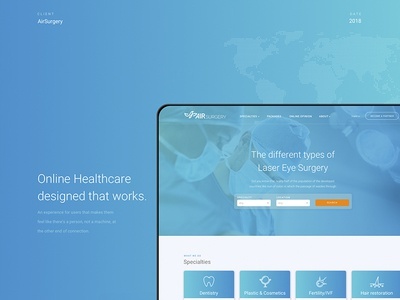 Printing Company | Website — A printing company, home page shot. 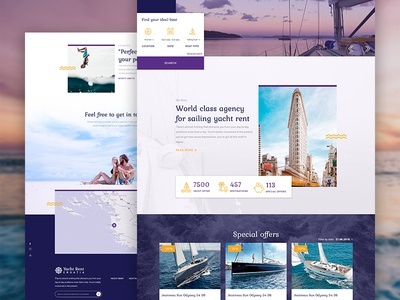 starsailing | Website — Home page shot for a yacht charter agency. Find more screens on my Behance. MBM Real Estate | Branding — Brand identity for MBM Nekretnine—a Real Estate company. Find the story on my Behance page. Offshore Boote | Website — A website for Croatia's biggest motor boat charter company. Check out the project on Behance. 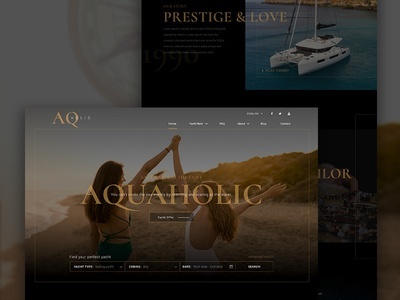 Anuras | Website — Home page shot for a yacht charter agency—Anuras. More Sailing | Website — More Sailing is the largest nautical agency in Sweden. With More Sailing you can sail in Croatia or the Caribbean regardless if you are a beginner or an experienced sailor. Offering professional crew and also providing tailored packages for families, friends or sailing trips for companies. Check out the Case study on Behance. Fifty shades of #031830 | Photography — Snowy landscapes caught on camera, during the trip to Julian Alps. Check out the gallery on Behance. One night in Bangkok | Photography — One night in Bangkok is a personal project with the desire to convey the beauty of the Bangkok city nights. Check out the gallery on Behance. 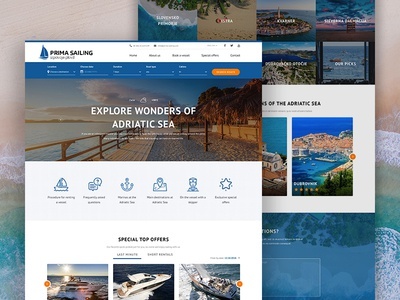 Yacht Rent Croatia | Website — Sneak peek! 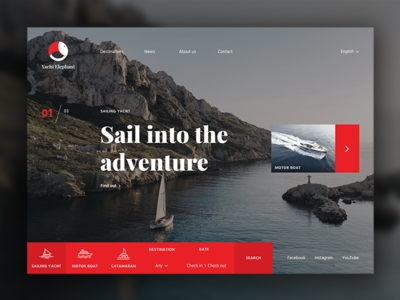 Homepage hero shot designed for a company that offers yacht rent tours in Croatia. More screens soon!